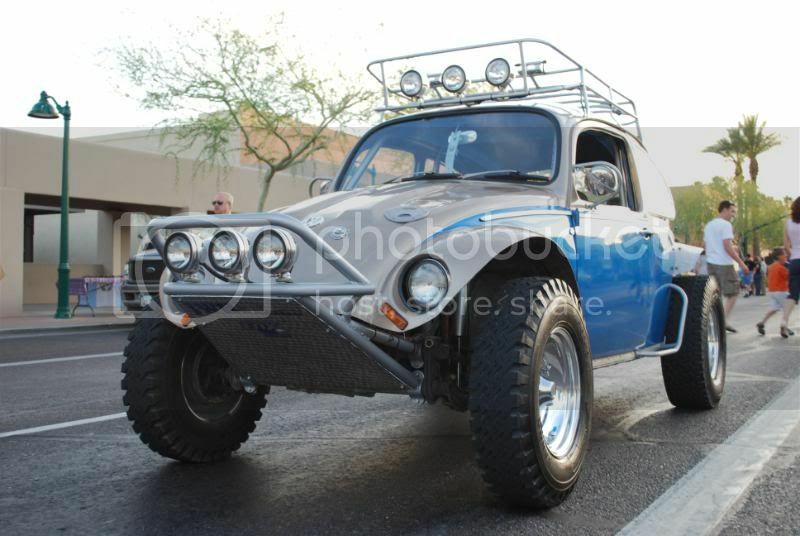 AzBaja.com, Home of the VW Baja Bug -:- Baja Forums -:- VW Volkswagen Bug, Baja, Bus, Sandrail and Thing -:- VW Volkswagen & Baja Bug General Discussion -:- Chirco.com to put AZBaja on Bugtoberfest shirt! 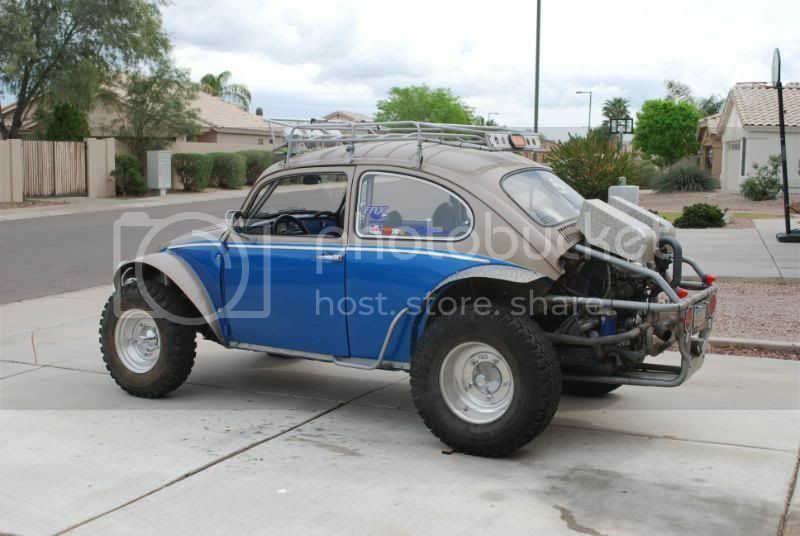 Baja Forums -:- VW Volkswagen Bug, Baja, Bus, Sandrail and Thing -:- VW Volkswagen & Baja Bug General Discussion -:- Chirco.com to put AZBaja on Bugtoberfest shirt! Chirco.com to put AZBaja on Bugtoberfest shirt! 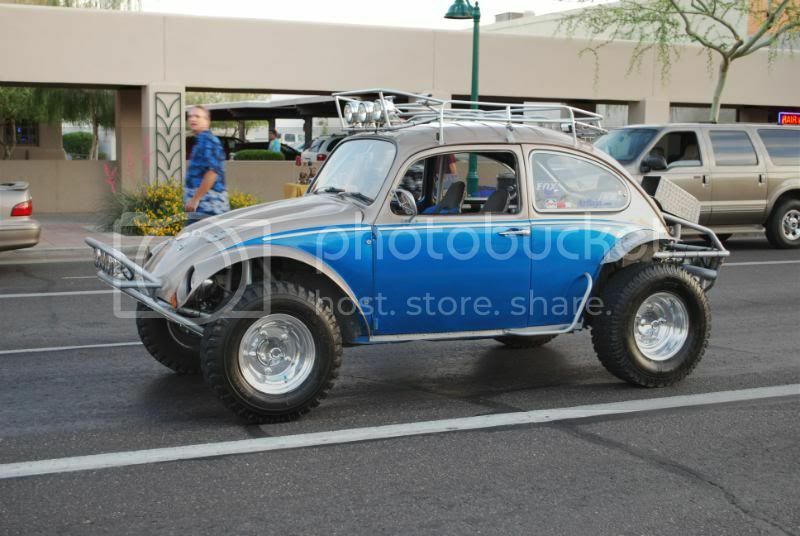 Post subject: Chirco.com to put AZBaja on Bugtoberfest shirt! Ok..Seems I will put mine in too. I know you Yahoo's have some good pictures of your cars let see them. Post subject: Re: Chirco.com to put AZBaja on Bugtoberfest shirt! Chirco has made their choice. Big time thanks to you guys for allowing us to do this. We are proud to be a part of the AZ Baja community, as sponsors but more as friends. It was a pretty tough choice as we liked all of the pics submitted, but in the end we went with The Fasty. It's unique and bada_s, just like you guys. We will do our best to represent it well on the shirt. There will be other opportunities for things like this in the future so keep us in mind, thanks again. Great Choice Guys!! Way to go Daryll, Congrats! I will work on getting the car 100% done for the show this year. You will get posters too and I will also get you a print or 2 of just your car. Great Choice Guys!! Way to go Dayll, Congrats! [ Go to page: 1,	2	] 18 Dirtjunkie 6728 AzBaja Playday 2017?